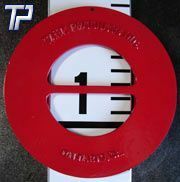 A large round "red" indicator for easy-to-read water levels and other liquid levels from long distances. This liquid level indicator moves freely up and down on the Liquid Indicator Scale for precise readings. A top anchor is available for mounting on flat tank surfaces, 5 degree pitch for cone roof tanks and 20 degree pitch for exaggerated slope roofs. All 316 stainless steel housing, hardware, and eyelets. 2 piece design spot welded together and filled with a proprietary, unsinkable, and nearly indestructible high density foam. Approximately, 16lbs. and 17” wide. Guide wire eyelets 20” on center. Made of A-356 aluminum casting with all stainless steel trim and high temperature pulley wheels (400º+) for the prevention of H2S gases and other toxic vapors from escaping into the atmosphere. 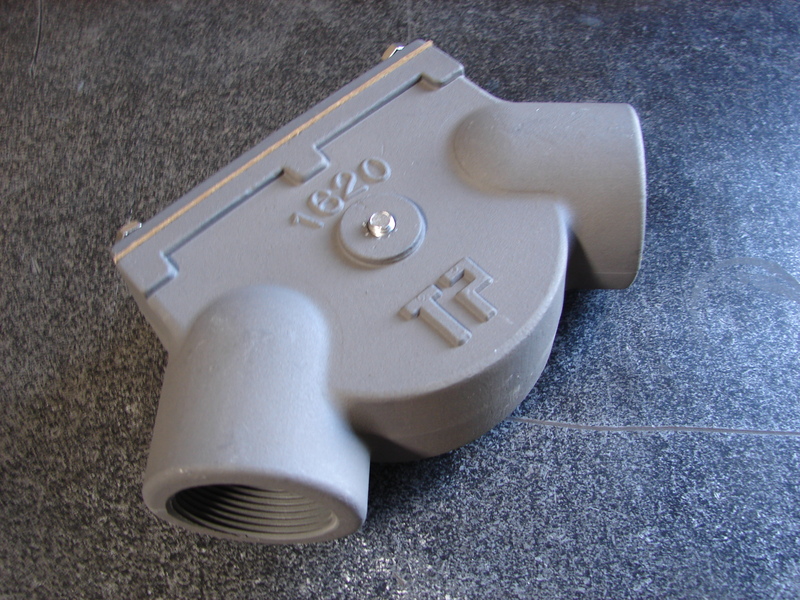 A precision machined elbow made of A-356 aluminum with all stainless steel trim. 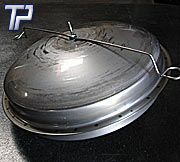 The high temperature wheel assembly, (as shown) is pre-mounted in the elbow. 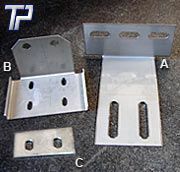 These mounting brackets are especially designed to accommodate bolted or welded tank adjustments and extensions to allow the indicator to clear truss or insulated tanks. 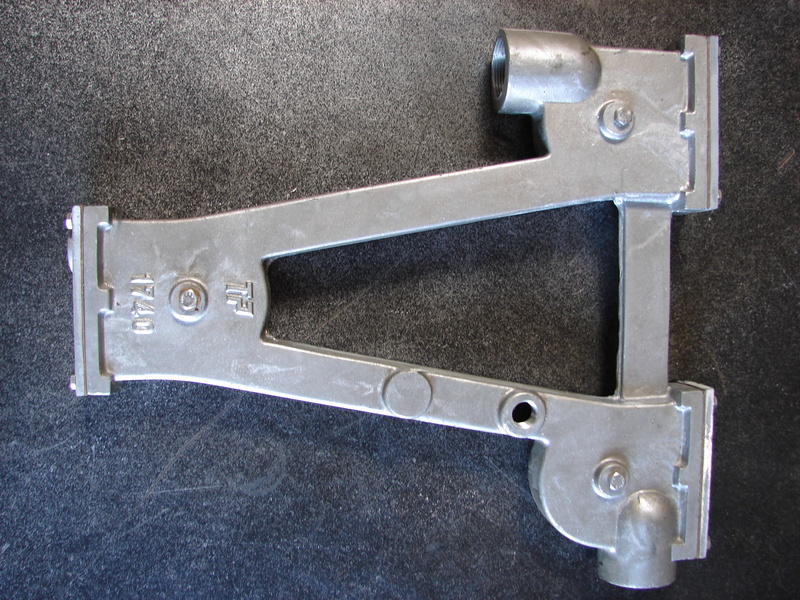 A stainless steel bolt-on adjustable bracket with slotted holes to allow for minor extensive adjustments to clear truss or insulation on tanks. A stainless steel bolt-on bracket with slotted holes for normal installation. 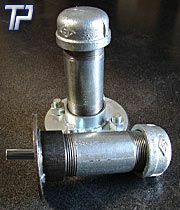 A weld-on adjustable bracket with slotted holes for normal installations.